« Slightly Older: A Toasted Birthday Party! 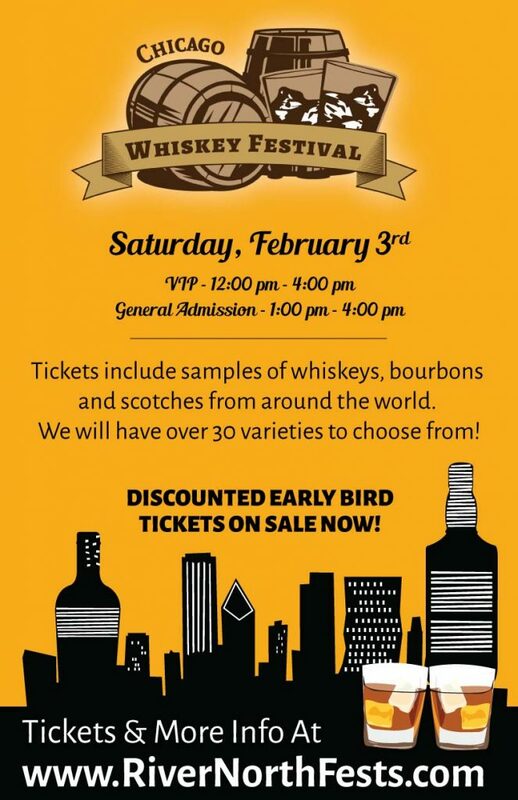 Taste a variety of whiskeys, bourbons & scotches! We will have over 30 varieties to choose from! 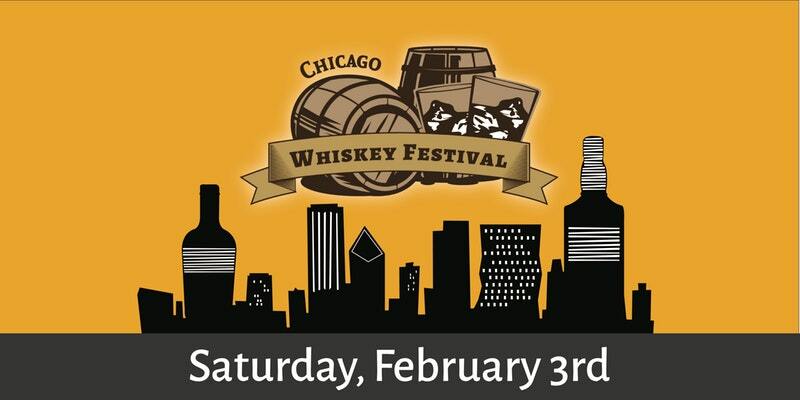 Want to have your whiskey featured at Chicago Whiskey Festival? E-mail us at [email protected] now to find out how to sample at any of our upcoming events!